Police are appealing for information over the unexplained death of a woman found in a playing field. 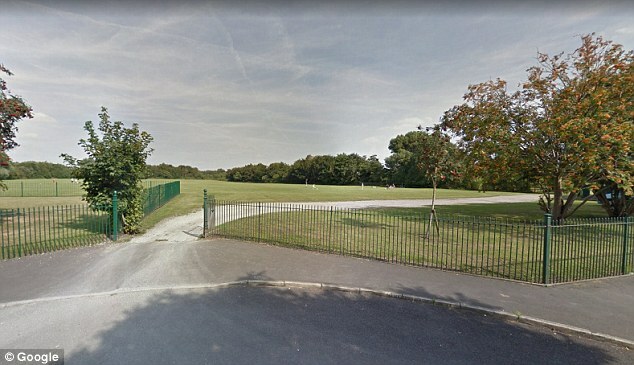 Merseyside officers were called to the Brook Vale playing field in Waterloo, Sefton, at about 5.20am on Sunday following reports of concern for the safety of a woman. In a statement, Merseyside Police said: 'At this time the death is being treated as unexplained and a post-mortem will be conducted to establish the cause of death. 'Inquiries are ongoing to identify the woman and inform next of kin. Sefton is a small village in the borough of Sefton in Merseyside.